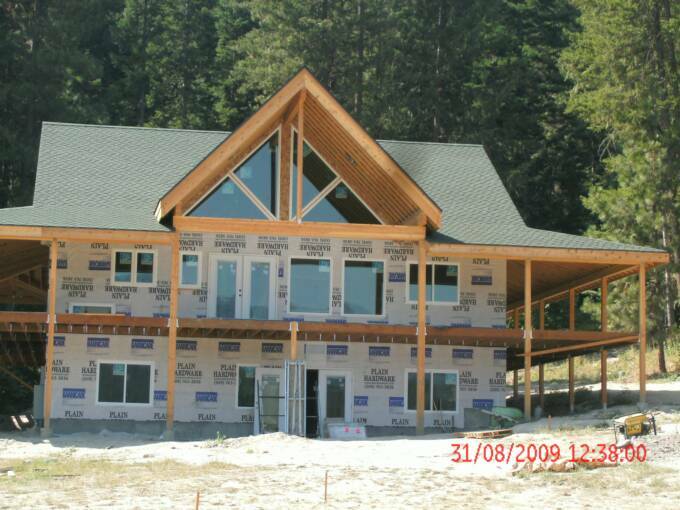 Testimonials of custom built homes in Leavenworth, WA and Lake Wenatchee, WA. We specialize in building quality custom homes from the ground up. We are also available for additions and remodels. Our team is highly qualified and dedicated to building quality custom homes. It is our goal to make sure our customers are 100% satisfied with the end results. Our company is family owned and operated. The owner, Mike, makes it a point to be availabe to the customer to discuss any questions or concerns.. We strive to provide each of our clients with a superior home. If you have an upcoming project and would like an estimate or more information, please give Mike a call at 360-391-2345 or click the contact us tab. "Mike Livers is every homeowner's ideal contractor. In the planning stages, he is always thinking of ways to save money and consistently offers good ideas for achieving the desired results. He is always "on" during construction: on time, hands-on, and on top of every detail. At the end of the project, his clients are left with a beautiful home that is exceptional in every detail. Mike is dependable, efficient, and a master at his craft." "Mike Livers was a pleasure to work with and made our home construction near Plain, Washington an absolute joy! Mike completed the project on schedule within budget and according to plan.  We found him trustworthy and exceptionally fair in his pricing. He was an absolute professional, interjecting his creative thoughts and special touches when appropriate. Many times he knew what we wanted even before we did! His quality and workmanship was top notch. What made M&M Construction even more outstanding was the quality of the subcontractors Mike used and the relationships he had with each one. They were the best group of tradesmen we have ever met and worked with. Each one did wonderful work and stood behind it fully. Mike was always quick to respond (and is still available when questions arise), easy to get ahold of, and willing to meet with us on our schedule – which was especially valuable as this is not our primary residence. The home Mike built for us is delightful. When friends and family see the home and the workmanship for the first time, their reaction is always, “Wow, this is amazing!" We would use M&M Construction again, (and have been trying to convince Mike to do work for us in Seattle) and wholeheartedly recommend him to anyone considering a construction project." -Mike and Cindy Ruppenthal, Seattle and Plain, WA. "When we moved to the Lake Wenatchee area and decided we wanted to design and build a custom home, we searched for a builder we could trust to make our plans for a high-quality permanent residence come to life. Everyone we spoke with, including our real estate agent, the owner of the local hardware store, and long-time members of the community, all pointed us to Mike Livers of M&M Quality Construction. Mike has been involved in the details of our project and has been very responsive to any questions or concerns we have raised during the construction process. His experience has enabled him to add valuable input and help improve upon the original design, and he has been very flexible with changes we have requested during the project. If you want a builder with integrity, attention to detail, dedication to quality, and the ability to get things done, we highly recommend M&M Quality Construction." "I have worked with Mike Livers for many years. He is professional and knows his business. He spends time with his clients discussing their plans in order to get to know their needs and desires and executing them in a professional manner. He and his crew are very hard working. They are thorough on details and adhere to a strict building schedule. It's a work ethic like this that brings many customers back to Mike for future projects." -Bobbie Faulconer Contractor Sales Dept. "Sharon and I were (justifiably!) concerned about building our new weekend-vacation/retire-to-later home in the Plain area while living on the wet side. The potential for misunderstandings and dissatisfaction we'd learned to expect with any contractor would be greatly magnified when we could only visit the site sporadically. We got a list of prospects from our architect and met with the three most promising. Mike was the easy choice! During planning and construction, Mike embodied everything we'd hoped to find in a long-distance house builder: he always had time for our questions and suggestions; he listened carefully to our ideas and offered options; and he communicated regularly (phone and email). But above all, he followed through reliably on his promises and the quality of his work was exceptional. An example of his going the extra mile for us: he let us store our new appliances at his place all winter, gratis, when the U-Haul truck couldn't get up the hill to our place. As we've met and talked to other folks around here, we found that he's widely known and respected as a stand-up guy by suppliers and tradepeople. He's got a great crew, too! Even a year and a half after finishing, Mike has been readily available to help with questions and overlooked pickup items on our house. We highly recommend Mike and M&M Construction for your project!" In planning to build a lakehouse at Lake Wenatchee, we faced a most daunting task, as we lived in Louisiana, and could not be present during the whole time of construction. We were advised by several designers and construction companies to get Mike Livers of M & M Quality Construction to be the builder if at all possible. We did go with Mike and his sub-contractors. We can honestly say that building a fine house from 2,000 miles away, ended up not being a problem. Mike and his crew, were always on the spot, and met all the deadlines and design requirements. Any questions we had during the building period were promptly answered, and taken care of. It was a real pleasure working with M & M and Mike. We would recommend them to anyone wanting to build in that area. He really is that good. Cost, quality, performance and integrity describe our experience working with Mike. 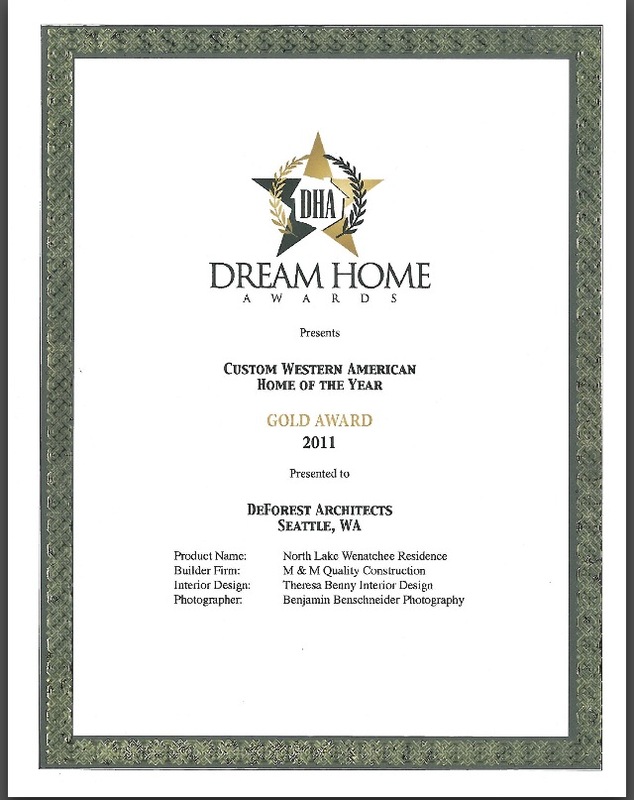 He recently finished our new home on Lake Wenatchee and we are very please with the process and results. Over the past several years we have observed several competitor projects in the area and were surprised at the number of people standing around not working. One reason we choose to work with Mike is because each time we walked past his site everyone was working, including him. Mike's crew and contractors are easy to talk to, clean, courteous, and polite. Although our project was large and complicated, he managed the project well and it was completed on budget. In a time when contractors bid low and make their money on contract changes, Mike followed through on his commitments. We highly recommend M and M Quality Construction. 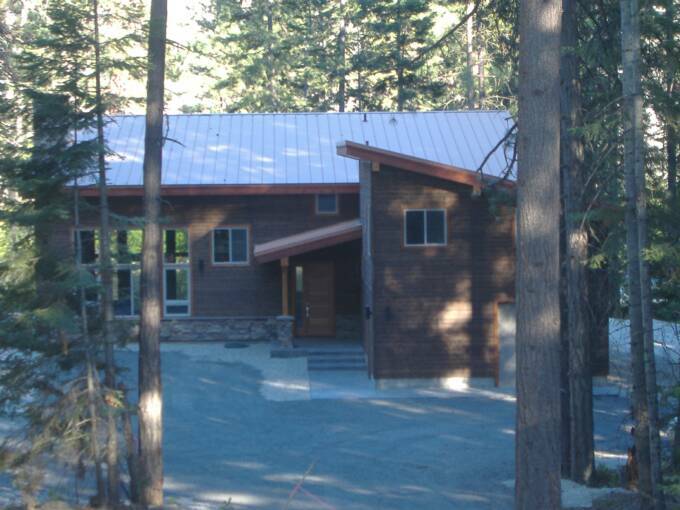 We spent a considerable amount of time looking for the right contractor to build our home in Lake Wenatchee. Since we had never had a custom home built before and would not be able to visit the site more than 1-2 times per month, we wanted someone who was both experienced and dependable. We found Mike to be exactly the right person for the job. He has a long list of projects in the area, so not only did we get his experience, but also his insights as to what materials and finishes would best fit the surroundings. Mike also exceeded our expectations in terms of dependability. He was ahead of schedule and under-budget when all was said and done. When we tell this to friends and family that have had Custom Homes built before, they are always amazed.